Music and worship are an integral part of our life together. We have a strong desire to serve God through music and to lead others to grow in their faith through worship. 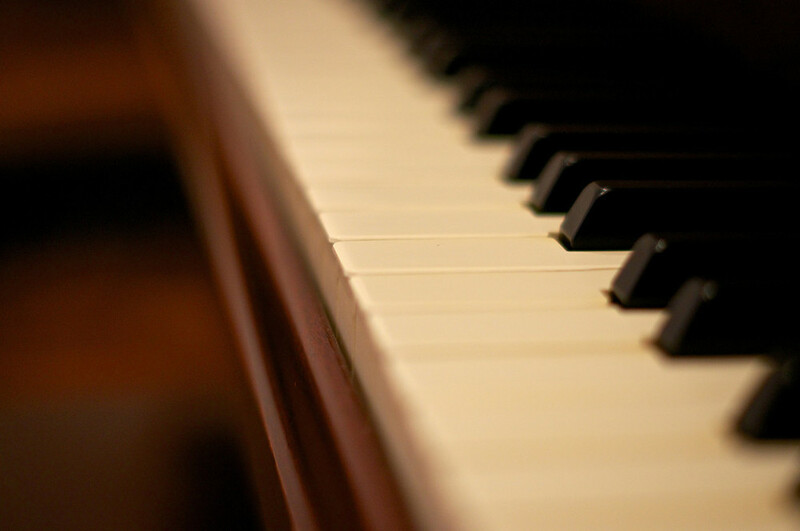 Our music ministry offers something for everyone. If you are passionate about music, or just want to try out something new, you are invited to join us in serving God through music. 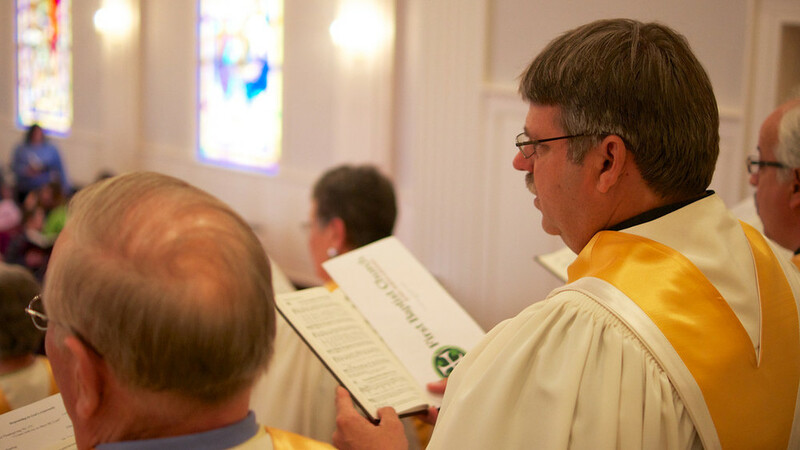 The heart of our ministry is our Chancel Choir, which leads the congregation in worship each Sunday morning. We also offer choirs for all age groups, from preschoolers to senior adults, as well as opportunities for ensembles, instrumentalists, soloists, and ringers.